Overall, Scotland’s environment is of good quality and there have been many significant improvements in recent years. However, the State of the environment report shows that some habitats and species are under threat, and poor air quality continues to affect some people in urban areas. 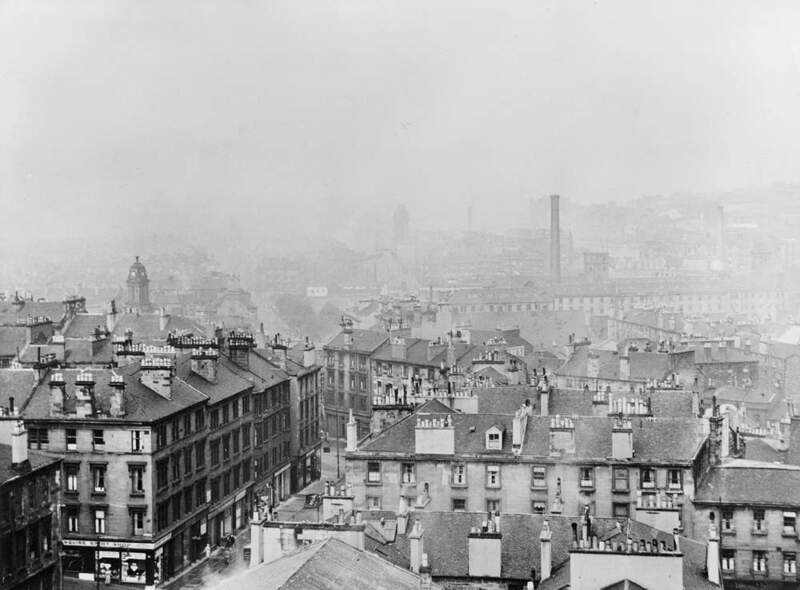 Scotland's air quality has improved considerably over the last few decades, and the air we breathe today is cleaner than at any time since the start of the Industrial Revolution. However, there are still some areas where poor air quality is a concern and more work is needed to reduce pollution in these areas. Our air quality is affected by a range of pollutants released into the atmosphere by human activities, such as transport and industry, as well as from natural sources, such as volcanic eruptions. Poor air quality can affect both urban and rural areas, damaging human health and the wider environment. Scotland’s land is a fundamental asset. We grow food on it, build houses and roads over it, and much of our water filters through it. Land also stores carbon and supports a range of habitats, plants and animals, some of which are internationally important. Most of our land has more than one use. 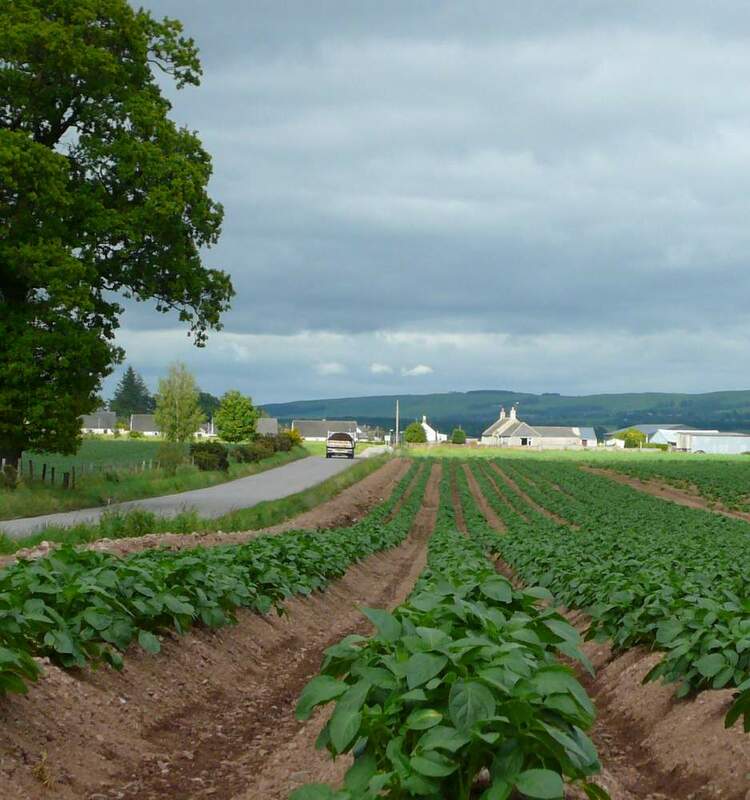 Agriculture, forestry and tourism based on the enjoyment of Scotland’s landscapes and its historic environment make significant contributions to Scotland’s economy. Agriculture in particular is vital to our rural communities, providing jobs and contributing to the rural economy. Scotland has a wide variety of soils that were formed under different environmental conditions from many types of rock. Our soils are a vital natural resource. They provide a wide range of benefits such as allowing us to grow food and timber, controlling the quality and quantity of water flow, supporting valuable habitats and species, and storing carbon. 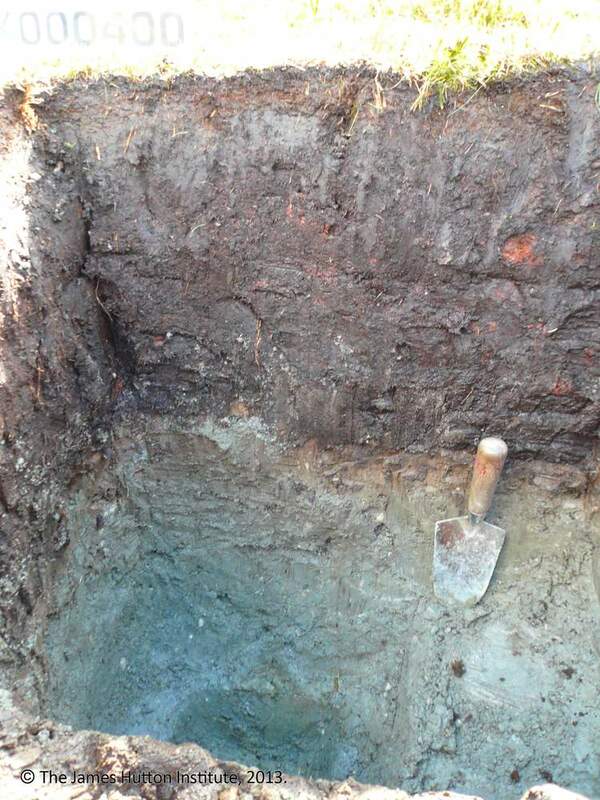 Although we may not realise it, soils affect many parts of our everyday lives. The main pressures on soils are the impacts of climate change and changes in land use and land management. These can damage soil, which can then lead to wider environmental harm. 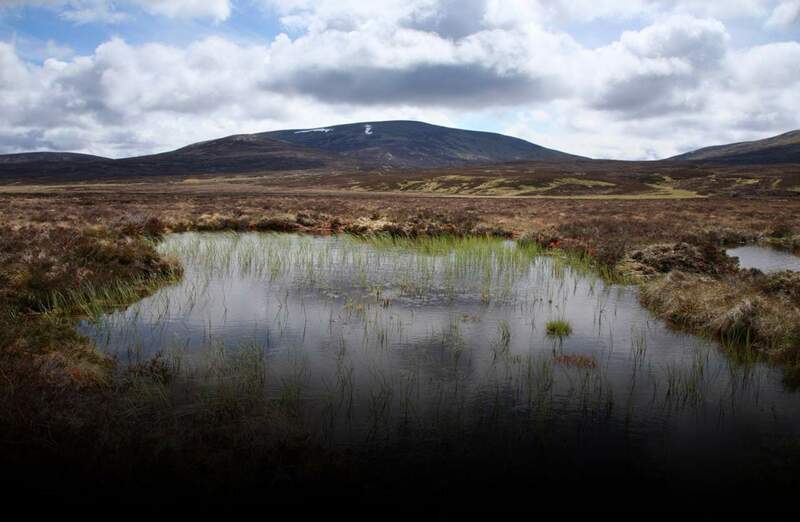 Wetlands cover large areas of Scotland, from the coastline to mountain tops, where poorly draining soils, high rainfall and low temperatures create permanently or frequently waterlogged areas. They are home to a wide range of plants and animals adapted to these conditions. 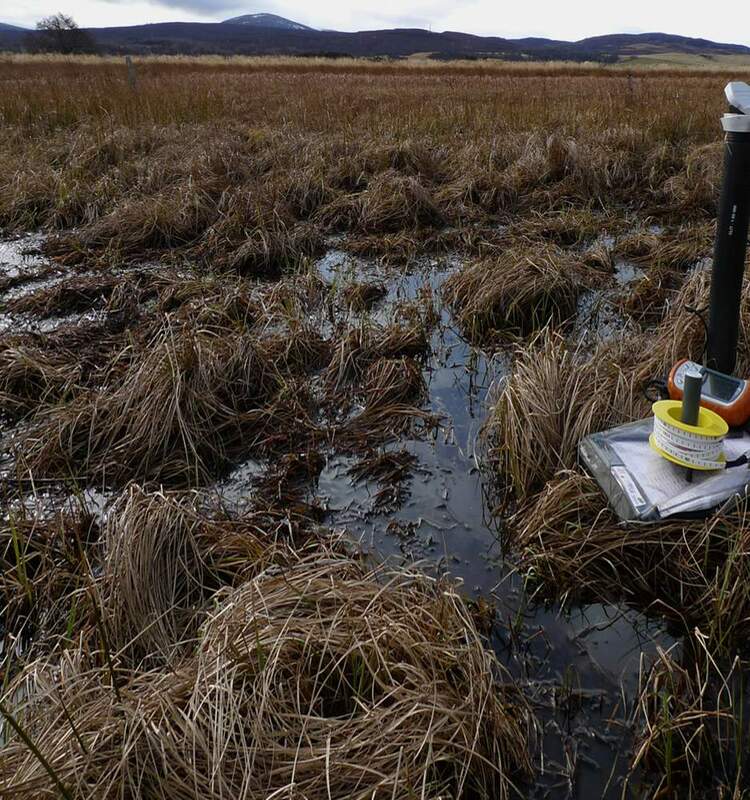 Wetlands are often associated with peat soils and therefore an important carbon store. Wetlands can also help reduce flooding by slowing the flow of rain water into rivers and lochs. Scotland has a wide range of rocks and landforms which contain important resources such as coal, oil, minerals and aggregates. 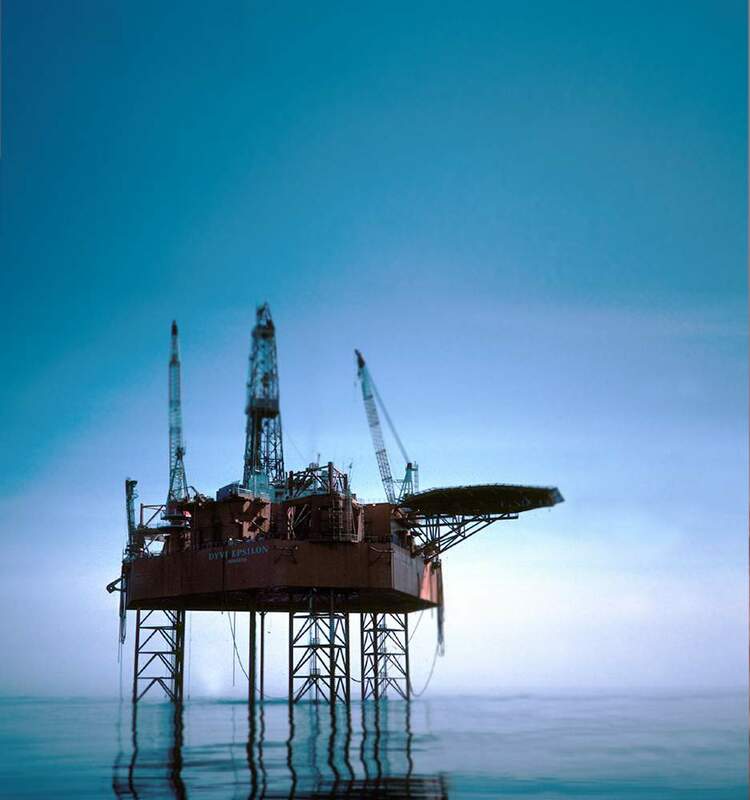 These are used in the energy, construction and manufacturing industries and make a major contribution to the economy. Our geological resources are not renewable and, therefore, need careful management to ensure they will be available for future generations. Scotland's uplands contain our wildest places and some of our rarest plants and animals. They have some of the most extensive and best examples of near-natural habitats and wildlife associated with northern and remote parts of Europe. 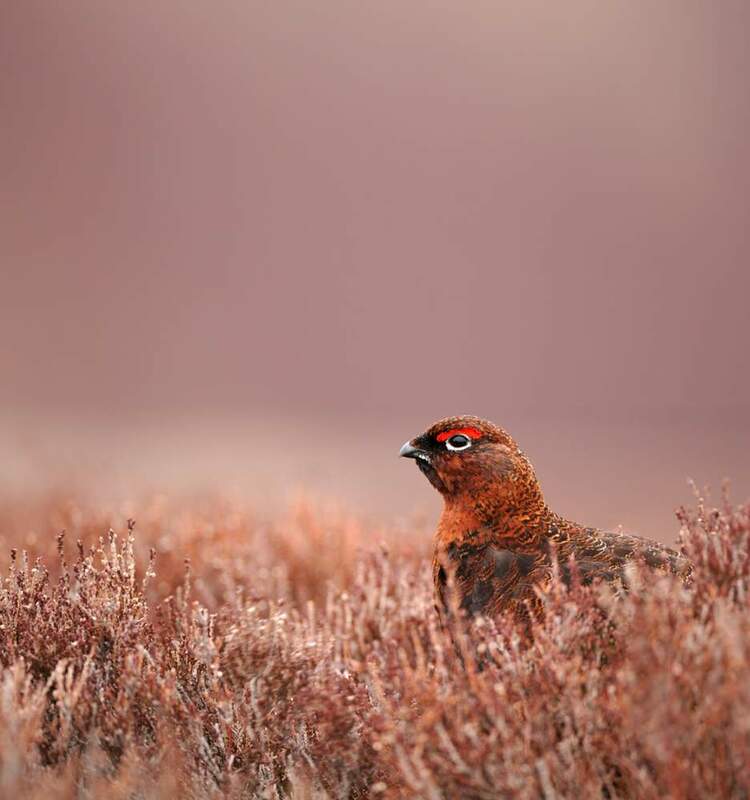 The uplands are characterised by mountains, moorlands, blanket bog and rough grasslands. Heather and bog mosses typify much of the landscape and support species, such as the golden eagle, that are synonymous with wild places. Our lowland farmland areas also contain a wide range of habitats for wildlife including arable and grassland fields, crofting land and unimproved grasslands. The wildlife found in these areas is heavily influenced by changes in land use and land management practices. Scotland’s water contributes to our health and prosperity. As well as being used for drinking, water is used in industries such as distilling whisky and to support commercial fishing. Water is also used for hydropower to produce energy and is important for water sports and recreational activities such as bird watching and angling. Our water supports an array of habitats and contains nationally and internationally important populations of some species. Scotland’s freshwaters consist of rivers, canals, lochs and groundwater. Our rivers and lochs cover just 2% of the land area of Scotland but contain 90% of the UK’s surface freshwater. 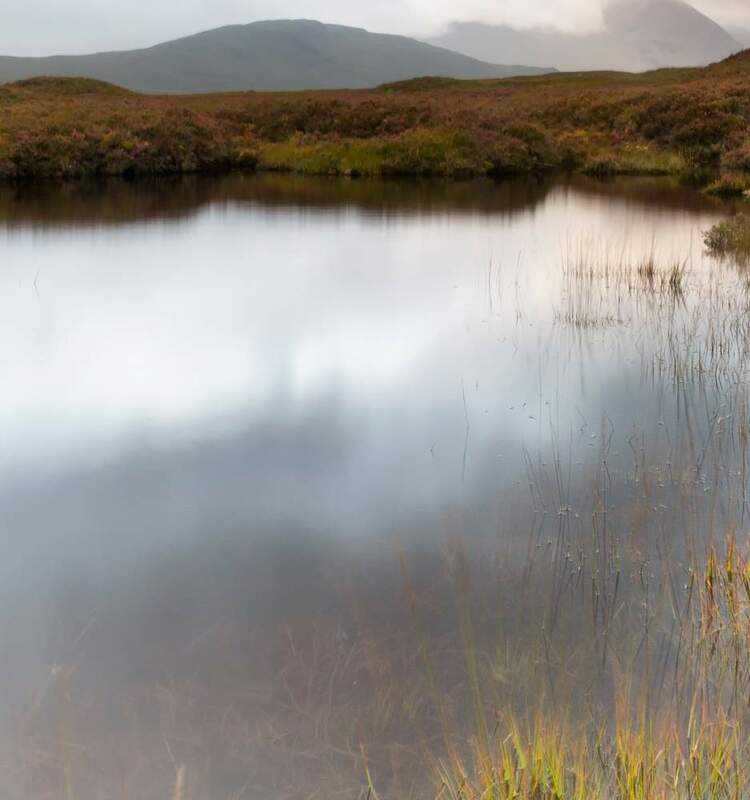 Freshwaters are important for the Scottish economy; our tourism, whisky and hydropower industries all depend on it and they provide jobs and income to the Scottish economy. Freshwaters also provide valuable habitats for plants and animals and are home to some nationally and internationally important species. 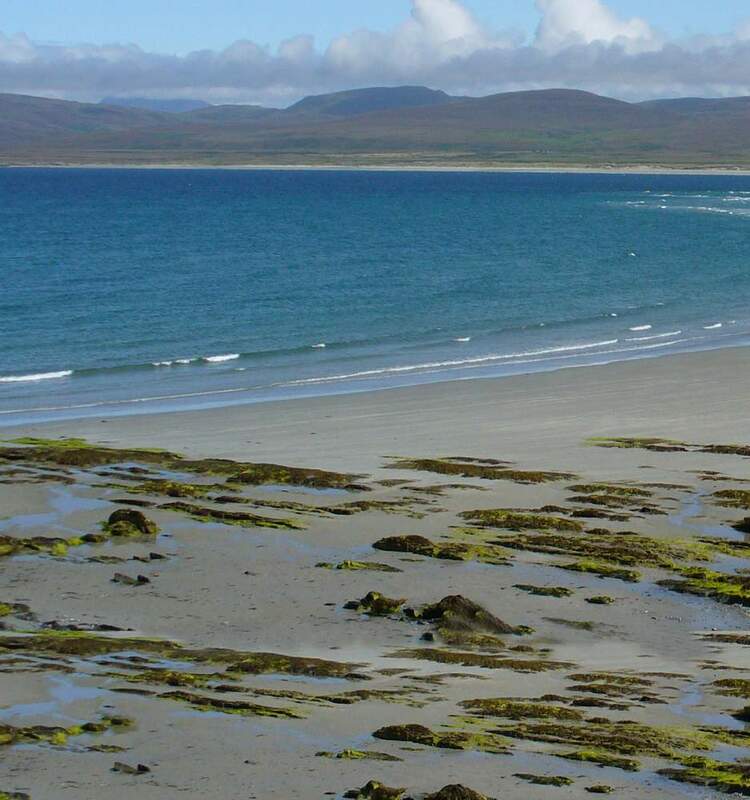 Scotland’s seas cover an area about six times the land area of Scotland. They are mainly clean and safe, although there are some local areas of concern. 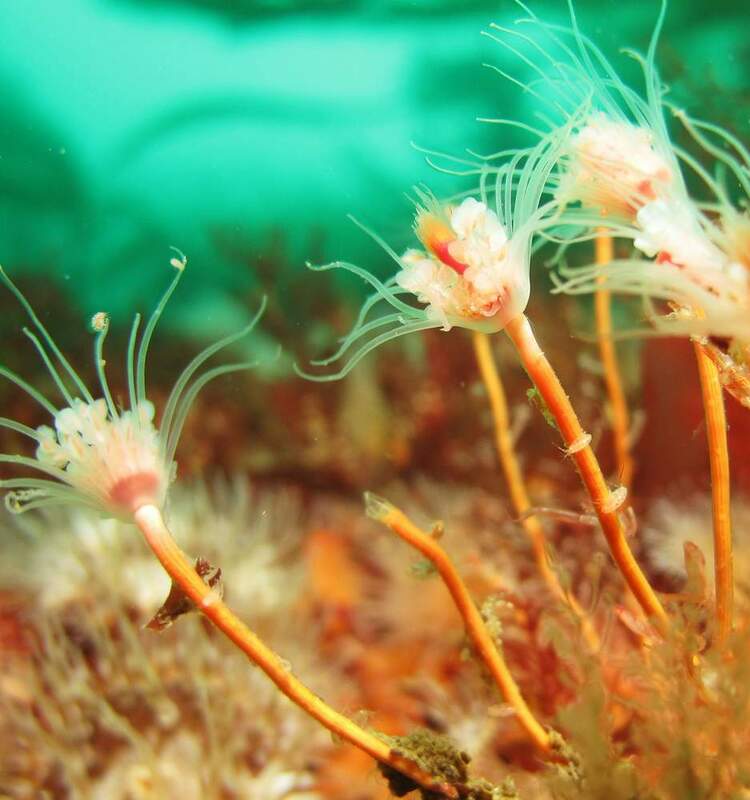 Our seas support a diverse array of habitats, and nationally and internationally important populations of certain species. They also contribute to the economy, providing fossil fuels and renewable energy as well as commercial fishing. The two main pressures on the marine environment are climate change and human activities. 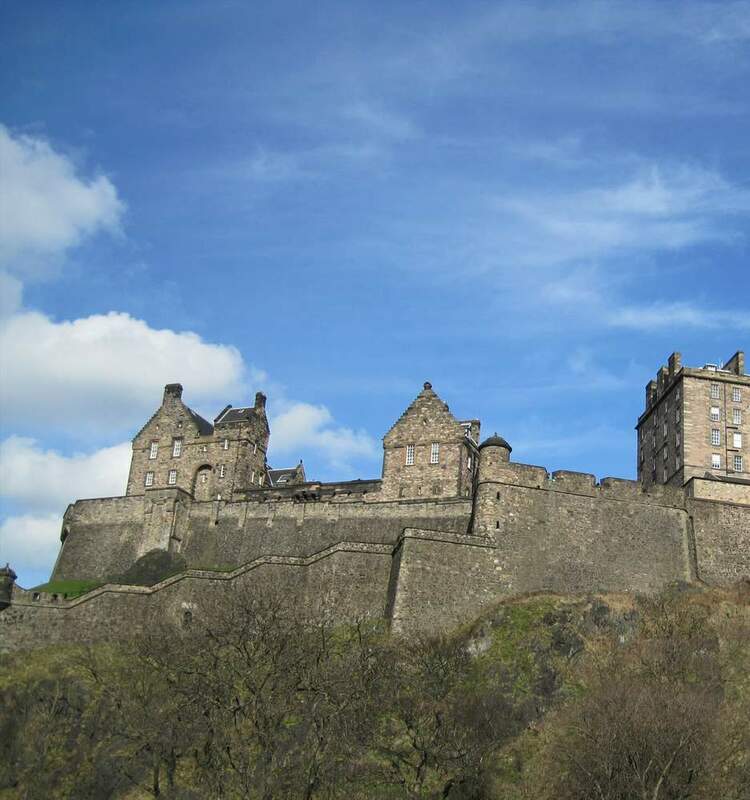 Scotland has a variable climate with cool summers, mild winters and rainfall spread throughout the year. Over the last century, Scotland has become warmer, with drier summers, wetter winters and more frequent heavy rainfall. The climate is changing on a global scale and there is overwhelming evidence that this is mostly due to increased amounts of greenhouse gases in the atmosphere as a result of human activities. 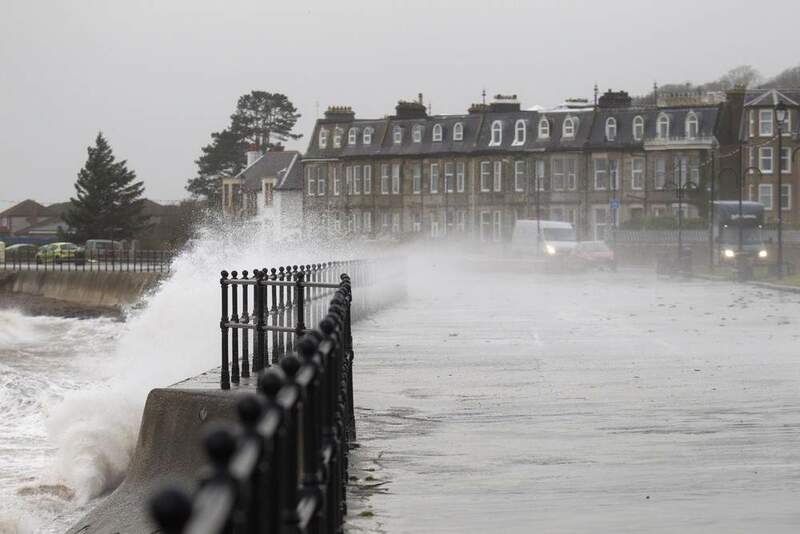 A changing climate has a number of effects on people and the environment with far reaching implications for Scotland. We need to reduce our greenhouse gas emissions to prevent further climate change. Here we look at interactions between people and the environment – what we get from the environment, the impacts we have on the environment, and how the environment affects us. Our environment provides a wide range of benefits, such as the air we breathe, the food we eat and the water we drink, as well as the many materials needed in our homes, at work and for leisure. However, a lot of these benefits are taken for granted and it is important to recognise that our cities and towns, historic surroundings, recreation opportunities and many aspects of our health and wellbeing are shaped by the environment. We depend on the many benefits we get from the environment such as the air we breathe, the food we eat and the water we drink. Nature can also prevent flooding by storing water; it can keep our environment clean by processing pollutants; and it can provide enjoyment, inspiration and a place to socialise. However, decisions about managing our environment often fail to take account of nature’s ability to provide these benefits. By managing the environment well we can provide many more benefits and greatly improve our quality of life. 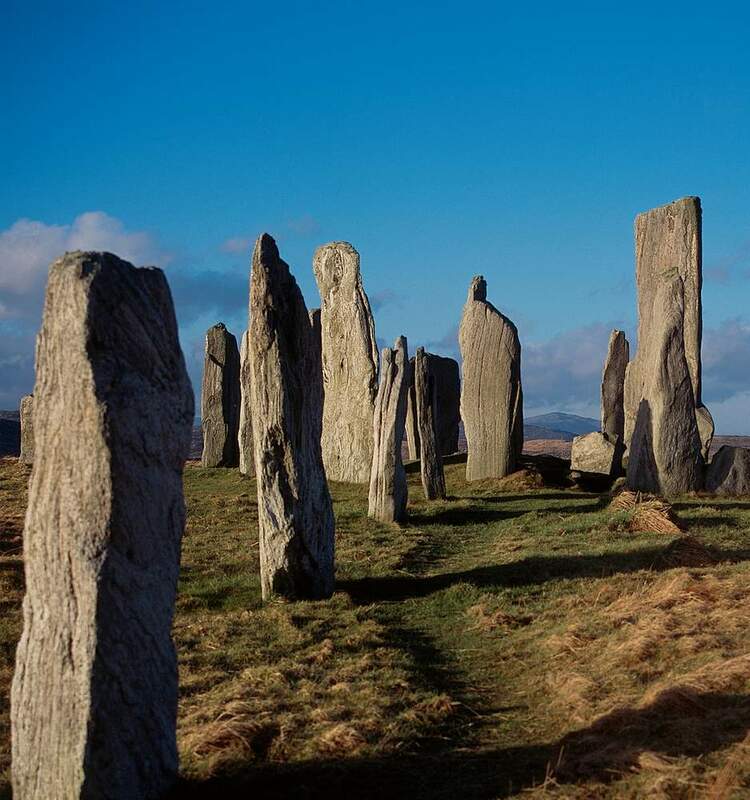 Scotland's historic environment is made up of the physical evidence of past human activity as well as things that we can’t see or touch like stories and traditions. It includes thousands of historic buildings and monuments, attracts millions of visitors each year and generates income and jobs. It makes a valuable contribution to our quality of life, cultural identity, education and economy. Our historic environment is irreplaceable and we should protect it for future generations. Since these recordings were made, the Forth Bridge has been named as Scotland’s sixth World Heritage site. 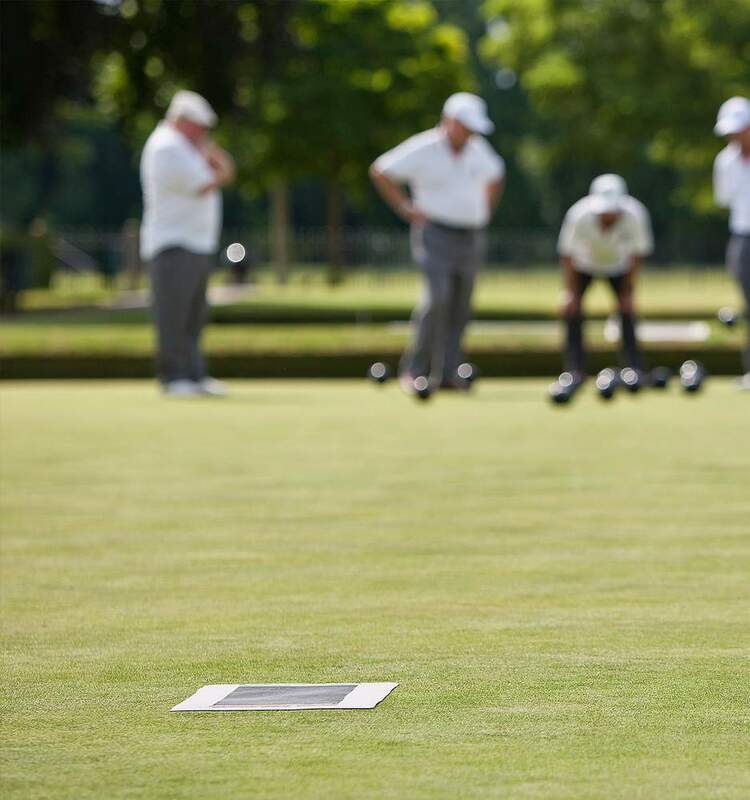 Scotland's natural and historic environment provides a wonderful backdrop for a wide variety of activities, ranging from dog walking and visiting parks to mountain biking, golfing and water sports. Participation in outdoor recreation is of great benefit to our health and wellbeing. Also, by taking part in outdoor activities, people can make an important contribution to the local economy. However, recreation can inadvertently damage the environment, and in very popular destinations visitor management may be needed to protect it. The quality of Scotland’s environment is an important part of the enjoyment people get from outdoor recreation and it can influence whether visitors return to Scotland and recommend it to others. 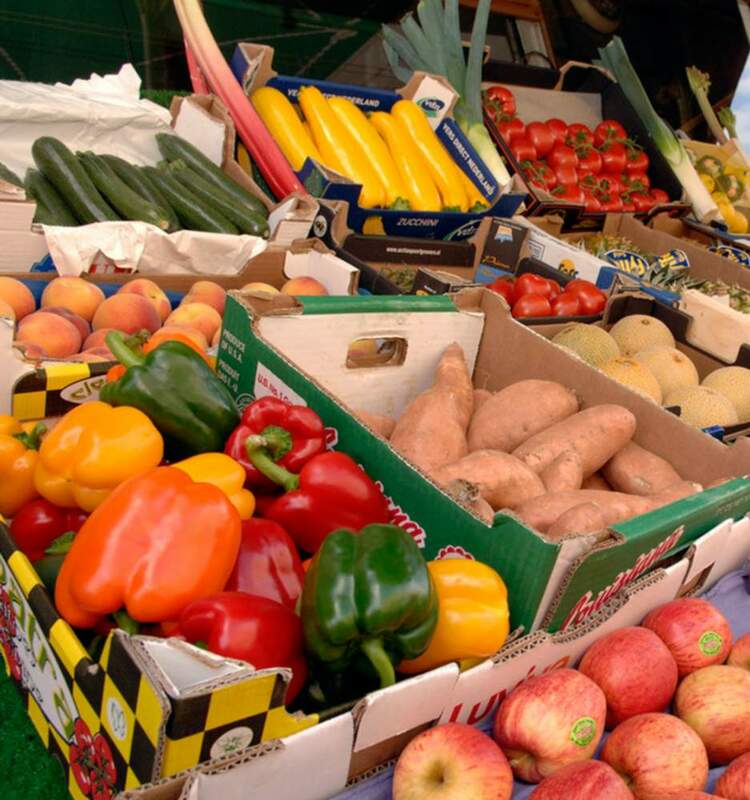 In Scotland we consume large amounts of materials and produce a lot of waste. This uses up finite resources and can cause pollution. Much of the waste we produce also contains useful materials and energy. By reducing the amount of waste we create we can protect the environment and conserve our valuable resources. We can do this by following the waste hierarchy and by developing a more circular economy. In recent years, Scotland has improved its recycling rates but we still send a lot of waste to landfill. 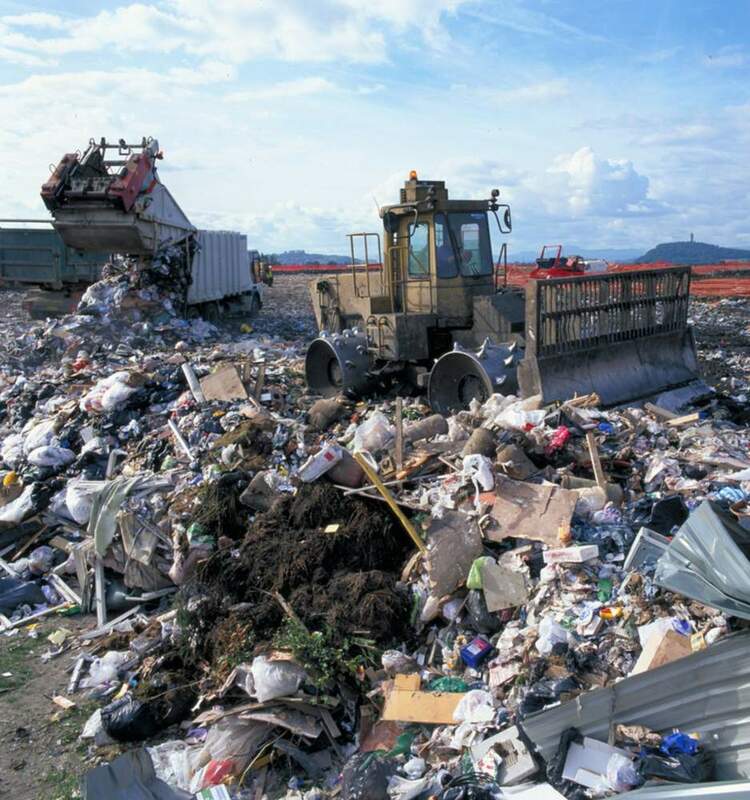 Reducing consumption and waste generation, and increasing reuse and recycling, will reduce the amount of waste we send to landfill and reduce our greenhouse gas emissions. 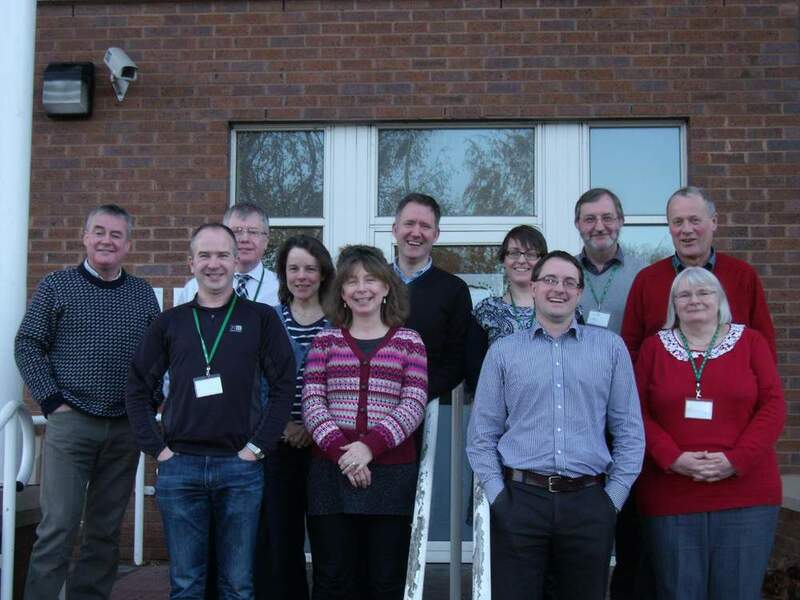 This website was funded by Scotland’s Environment Web LIFE project which is supported by the LIFE+ financial instrument of the European Community. © All content, images and videos are copyrighted. The recordings were made in November 2014 to complement the publication of Scotland’s State of the Environment Report, 2014 and therefore reflect the state of the environment at that time.